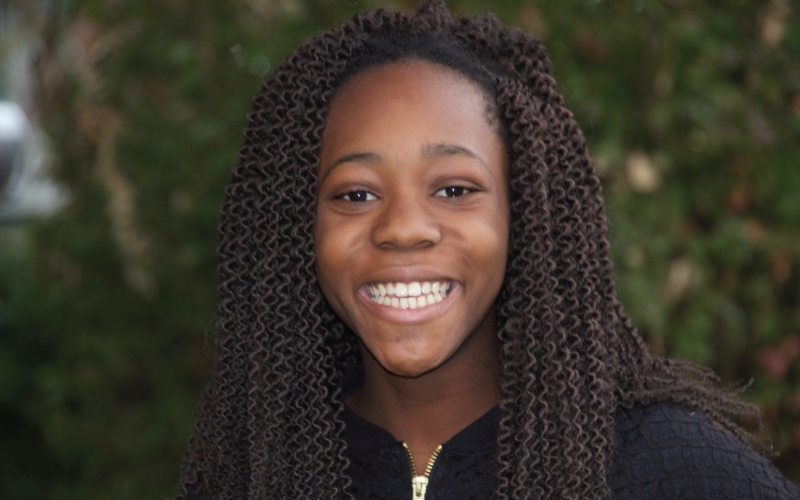 Kayla moved into the BHGH girls’ home in 2014, and she is currently an eighth grader. Kayla enjoys playing sports and is on her school basketball team. She was recently accepted and will enter high school in the fall. Kayla is very creative, loves mermaids and anything to do with art.